Posted by Vito Paratore on Wednesday, 22 November 2017. 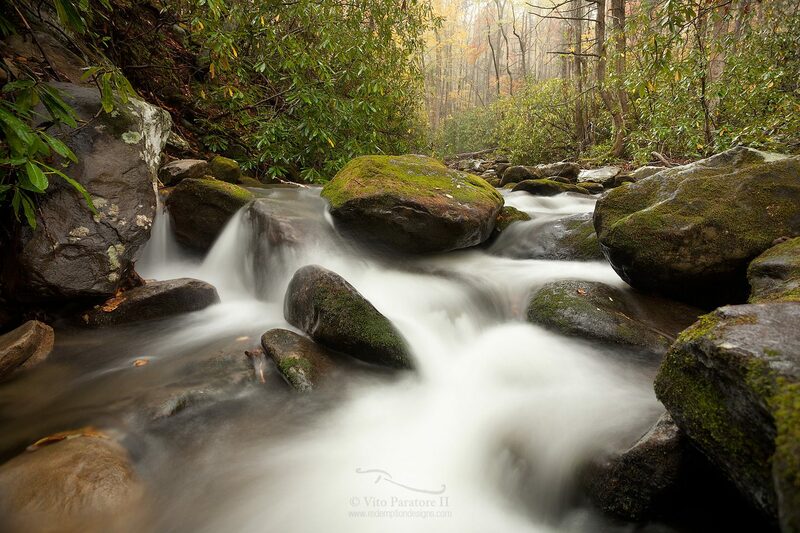 I love the streams found meandering through the Smoky Mountains. This was my first trip that I was able to see them with the benefit of fall color around and man, it was stunning. Committed to bringing quality photography and design to small businesses in and around Central Jersey. ©2019 Redemption Designs. All rights reserved. Photopia Theme personalized by Redemption Designs.